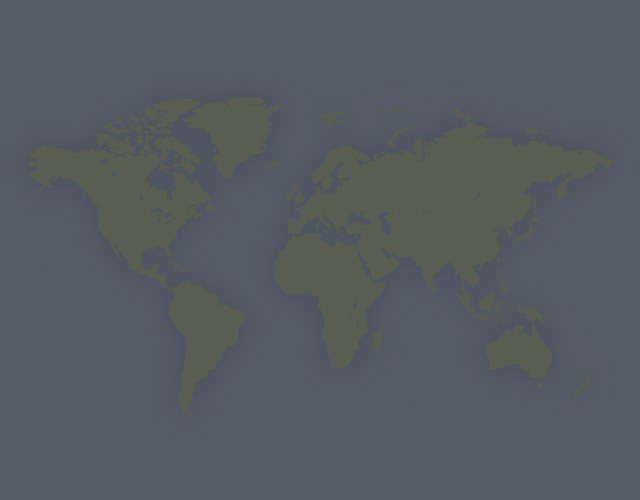 Need more information about booking Property 2516505 ? Welcome to Casa Del Sol, a Key West Vacation...your very own luxurious and elegantly appointed 2 bedroom and 2.5 bath townhome with private carport... part of 45 lushly landscaped acres in Truman Annex. As part of President's Walk townhomes in gated Truman Annex, this premier waterfront community is bordered on one side by Old Town's historic district of lively streets of fine shopping, gourmet restaurants, exciting day and nightlife; and on the other side by fabulous seaside sunsets. Kitchen-The elegant first floor features a gourmet kitchen reminiscent of a beach cottage and fully equipped with refrigerator and ice/water dispenser, glasstop range, microwave, dishwasher, blender, toaster-oven and coffeemaker. Central air conditioning, paddle fans, Sautillo tile and cherry flooring throughout Casa Del Sol keep it cool and comfortable. Tropical rattan dining set which seats six comfortably, living room furnishings with Queen sleep sofa and custom wood and granite entertainment center provide total comfort and relaxation. Entertainment Center -Enjoy the 42" LCD HDTV with DVR complemented with a Bose surround sound system with DVD/CD player, AM/FM stereo and VCR. The furnishings throughout Casa Del Sol are complemented with artwork from local artisans. Master Bedroom-A tastefully decorated second floor boasts a dramatic Master Suite with full bath, queen size bed, 32” color TV, DVD/VCR player, AM/FM CD alarm clock, ceiling fan and tropical wicker furniture. French doors lead to a large balcony with tropical scenery and patio furniture. The second bedroom has two twin beds which open up to king size. There is a full bath, walk in closet, AM/FM CD alarm clock and LCD HDTV for your viewing pleasure. For your convenience, the utility closet has a full size washer/dryer. Backyard Oasis-French doors lead to you a fenced brick paver deck, tropical garden, dining furniture, barbecue, ceiling fans and cozy lighting. Private Carport-For your added convenience during your stay, Casa Del Sol features a private carport for your use. Relax at the Community Pool-Enjoy pleasurable days at poolside relaxing in the tropical sun. Tennis courts are close by. Complimentary Bicycles-Enjoy complimentary bicycles for your use. Discover the richness of island life where each sunrise is a tropical splendor and each sunset is a magical happening. the condo was beautiful. very good location. 2 suggestions. the grill did not have gas . the bed that opens up to king. not so much, mattress is 2 different heights and slides if you try to sleep on it. very very uncomfortable. We thoroughly enjoyed our stay at Casa Del Sol. Couldn't have asked for more. We have stayed in many summer rentals and the cleanliness here far surpassed anything we had ever experienced. The owners were always accessible and willing to answer any questions prior to arrival so we were prepared with what we needed to bring along. 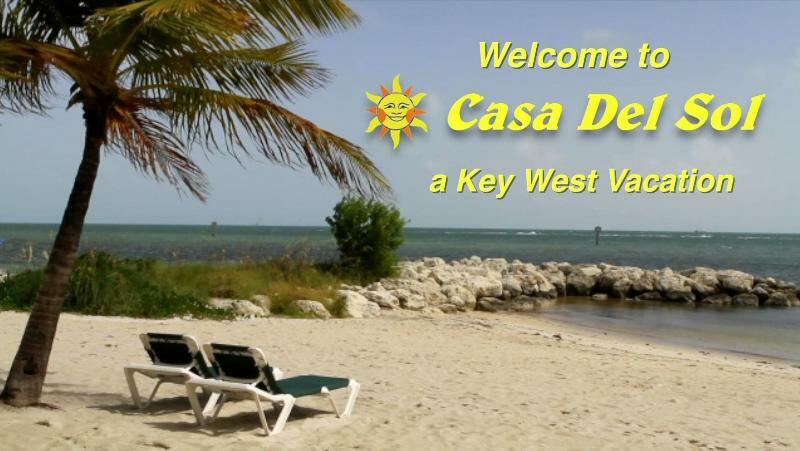 Would highly recommend booking Casa Del Sol for your next trip to Key West!! I rented this unit during a really busy time in Key West ( Meeting of the Minds & the beginning of the Super Boats) but as always the Annex did not feel crowded. The units neighbors who lived in KW were nice to us and made us feel welcome. The unit was as described and we found it in clean, well taken care and comfortable. I had the pleasure of speaking with the owner several times and he was a pleasure to work with and I have no doubt that I would try and rent this unit again. We scheduled our vacation with Jim and Joanne at Casa Del Sol and experienced a no hassle application. Our friendly hosts gave us all the information we needed to enjoy ourselves in their beautifully furnished home. There was absolutely no downside to this place. Everything was spotless and comfortable. Located minutes away from Duval street and the beach, not to mention the pool which was tucked away right around the corner. Very enjoyable stay. Both my wife and I along with friends, stayed here. We had all the comforts of home. Owners were very accommadating, and thought of everything a renter would need. Wifi was great, which was a plus as I still had to conduct business even tho I was on vacation. Another plus was having a washer/dryer at our disposal. Loved the area, close enough to the Duval St , but quiet enough for peace and calming. Would not hesitate to rent again! Everything about our vacation at Casa del Sol was perfect. The apartment is a perfect size and the rooms were decorated to match the Key West atmosphere, which we loved! The pool was great alternative to walking around town and most times we had it all to ourselves. My oldest child (5) loved everything about her Key West vacation and has not stopped talking about it since! Response from the owner Thank you for your kind words! Jim and Joanne Kassar are great. They were in constant contact with us relative to our stay. Their tips for restaurants and activities were spot on. Casa Del Sol was very clean, we had NO bug problems and beds were very comfortable. Location was terrific. My partner and I and our two good friends have stayed at Casa del Sol for the last three years. Each stay was for three weeks. Casa del Sol is in a GREAT location. Just minutes from the famous Green Parrott and yet in, argueably, the nicest and quietest neighbourhood in KW. We have been doing extended stays in Key West for 6 or 7 years and this location just seems to make everything close whether you are going to Mallory Square for sunsets, Duval street for shopping, Ft Zachry beach to sun and swim or to the Southernmost Point. Everything is an easy walk. And, if walking isn't fast enough the home comes with two well maintained bicycles and locks! The home itself is well equiped, spotlessly clean and Jim and Joanne are always upgrading something to keep the home "A-One". You won't make a mistake choosing this as your vacation rental. As a central location to explore KW OR to just stay in the complex and enjoy the beautiful pool this home will satisfy for sure. We have stayed three times and would not hesitate to stay a fourth!! The home was lovely. Perfectly decorated and clean. All the amenities you could is ask for. I could be perfectly happy spending the winter there. We didn't rent a car for the week, just rode the bikes that came with the home. It is centrally located and within a few blocks of everything you want to see. Hopefully I'll be able to return. You can get in touch with Joanne and James (the owner) through the contact form on this page. Send Joanne and James (the owner) an email through the contact form on this page. Alternatively, if there’s a phone number on this page, you can call them. How do I contact Joanne and James (the owner)? You'll need to send Joanne and James (the owner) an inquiry to book - the owner will let you know how to pay. If they accept online booking they'll send you a quote and info on how to pay. If you pay through our website you’ll be covered by Payment Protection. Or you can send Joanne and James (the owner) an inquiry through the contact form to request a quote. Joanne and james (the owner) will email you the total cost for your dates and how to pay. Send Joanne and James (the owner) an inquiry through the contact form requesting a quote for your dates. Joanne and james (the owner) will email you the total cost for your dates and how to pay. Joanne and james (the owner) of this property is responsible for taking and refunding your damage deposit. The damage deposit terms should be agreed before booking and outlined in the booking contract, if Joanne and James (the owner) supplies one. Please refer to these details or contact Joanne and James (the owner) directly if you have any questions. You'll need to contact Joanne and James (the owner) to cancel. They should have provided their contact details when you made your booking - otherwise, email them through the contact form. You'll need to contact Joanne and James (the owner) to edit your booking. They should have provided their contact details when you made your booking - otherwise, email them through the contact form.